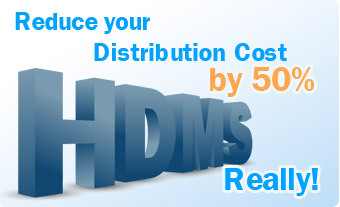 Our HDMS incorporates a robust Call Center Reservation System that includes a transparent connection to your centralized inventory. With our HDMS, your Call Center can look up all reservations in one place, regardless of where they were made (GDS, Hotel's Website or OTA's). Reservations made with other GDS providers through your system (i.e., car rentals, activities) are also located in this centralized location. Greatly reduced costs for reservations made through the CRS. No GDS cost because this is a direct distribution channel to the client. Centralized control of data in all distribution channels. 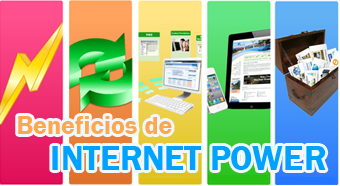 The web interface, based on Smart Client technology, is available 24/7 online booking system and can be accessed with a standard Internet connection. The system can support multiple Call Centers. Transparent connectivity with your PMS.